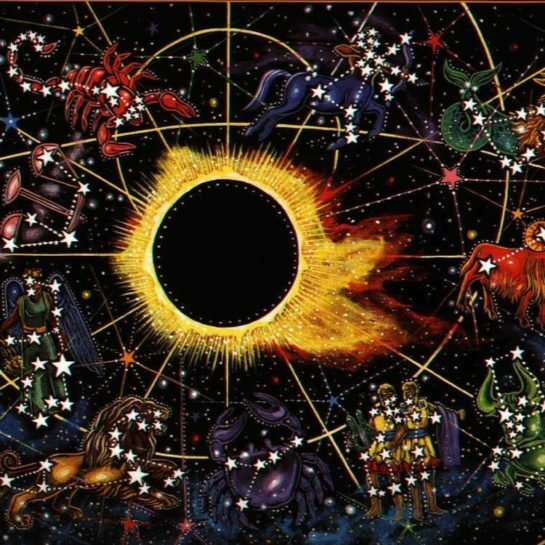 Using the dating system of Life Time Astrology, the birth chart often shows when critical health problems were and are likely to originate during one’s life. It also provides clues to their re-balancing. In Life Time Astrology the influences from conception, through gestation until birth may be subsequently discovered and worked with. Often psychotherapy and other more emotional or physical forms of therapy can be creatively combined to effect centering and support the healing process. Our important inner and outer events can be dated accurately by using a transparent overlay of a unique time scale and the physical and psychological interpretation of those events is “Your Story”. Our life unfolds in four ‘octaves’ of development. Gestation is our genetic and karmic inheritance in the creation of our physical body within our mother. Childhood begins with Birth and describes the creation of our personality and emotional body within our family system. Maturity describes our relationships with partners and the world as we create a mental body. Transcendence is our ability to reach beyond ourselves to empower a higher, transpersonal reality. In the workshop, we will introduce Life Time Astrology in such a way that enables one to identify health issues, their planetary correspondences, and even a general key recommending therapies for work on deep seated life issues and their resultant problems. Using a Wheel of Therapies, shows correlations of healing mechanisms with stages of the life process. Send your birth chart data in advance to atmann@atmann.net. This includes name, date, time and place of birth. There will be a lunch break and a tea break during the class. A.T. Mann is an astrologer, author, painter, architect, and designer. He lived in Europe for 27 years. Some of his books include The Round Art: The Astrology of Time and Space, The Divine Life: Astrology and Reincarnation, Astrology and the Art of Healing, A New Vision of Astrology, The Mandala Astrological Tarot, Sacred Architecture, Sacred Landscapes and The Sacred Language of Trees. Tad lectures and teaches in the US and abroad and is available for astrology consultations. He lives in Hudson, NY. A remarkable 7,000-year-old megalithic site that served as an astronomical observatory has been found in Muduma village in Telangana, India. The discovery has been hailed as one of the most significant archaeological findings in India over the last few decades. According to Times of India, the team of archeologists described it as ”the only megalithic site in India, where a depiction of a star constellation has been identified”. The ancient observatory dates to 5,000 BC and the researchers believe that it is the earliest astronomical observatory discovered in India and perhaps even in the whole of South Asia. The site consists of around 80 huge menhirs (standing stones), which are 3.5 – 4 meters tall. There are also about 2000 alignment stones, which are 30-60cm tall. According to experts, no other excavation site in India has so many menhirs concentrated in such a small area. The maximum concentration of menhirs is located in the central portion of the monument. An interview with Llewellyn Vaughan-Lee introducing the work of the Awliyâ, the masters of love who help in the spiritual evolution of the world. Recorded in October 2008. 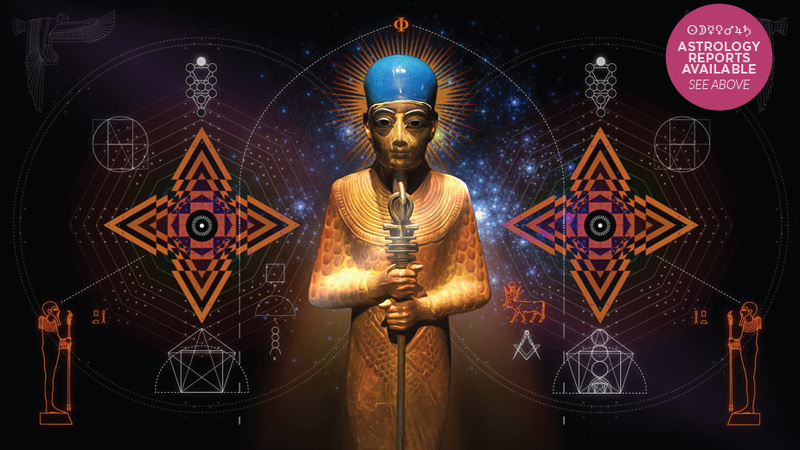 Dr. Carmen Boulter joins Modern Knowledge’s David Whitehead and Christopher Russak in a full, video enhanced and illustrated BREAKING interview regarding the recent news on the mysterious Hawara Labyrinth in Egypt. [Newsweek] Archaeologists may be a step closer to discovering the secrets of the ancient city of Teotihuacan: They have unearthed liquid mercury deep beneath the Mexican Pyramid of the Feathered Serpent. The “large quantities” of the toxic liquid metal leads researchers to believe that an undiscovered ancient ritual chamber or even the tomb of a king could rest below the ruins of the ancient city that sits about 30 miles from Mexico City, reports Reuters. 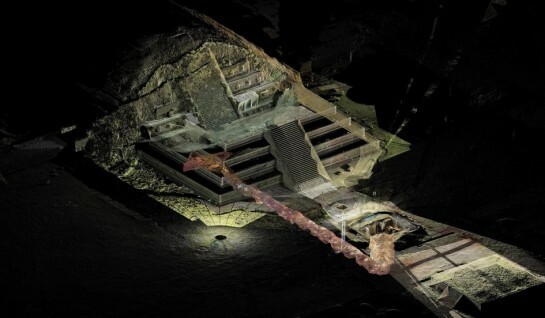 The Guardian reported that researcher Sergio Gómez stumbled upon the liquid mercury after six years of gradually uncovering a tunnel underneath the Teotihuacan pyramids. Delegate Program Level 1: Exploring Unified Physics – Online Course Starts May 1st! Program starts on May 1st at midnight Hawaii time. Dr. Hal Puthoff, a theoretical and experimental physicist, is a graduate of Stanford University. He has published over forty technical papers in the areas of electron-beam devices, lasers, and quantum zero-point energy effects, and holds patents in the laser, communications, and energy fields. Dr. Puthoff’s professional background spans more than thirty years of research at General Electric, Sperry, the National Security Agency, Stanford University, SRI International, and, since 1985, as Director of the Institute for Advanced Studies at Austin, Texas, and President of EarthTech International Inc. In his testimony, Dr. Puthoff points out that as we uncover the technologies that make space travel possible, we must consider the possibility that there are other civilizations who have been down this track ahead of us. This opens up the possibility of ET visitation. Considering that our electromagnetic technology is a century old, we must realize that there could be advanced civilizations out there that are milennia beyond us, and their technologies could be well beyond our imagination; therefore, the ET/UFO topic deserves to be taken seriously by modern scientists. Richard Garner from Sirius XM Radio and the One Network interviews The Resonance Project Foundation’s Director of Research Nassim Haramein. Together, they discuss the Resonance Academy, new science and the implications of a Connected Universe. 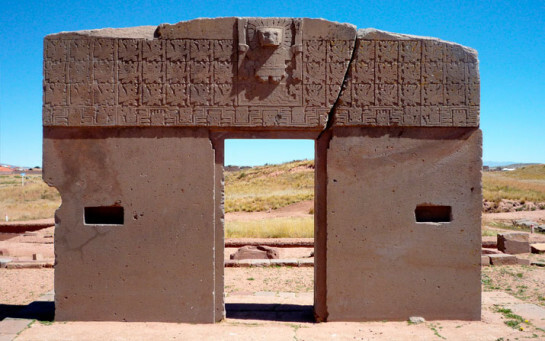 [Ancient Origins] The ancient fortress site of Tiahuanaco (Tiwanaku) in western Bolivia is still revealing secrets thousands of years after its peak as capital of an empire, and home to one of the most important civilizations prior to the Inca. Archaeologists from the Tiahuanaco Archeological Research Center have discovered an underground pyramid at the site using ground-penetrating radar. According to Fox News Latino, the Bolivian government has announced excavations are set to begin this summer on the new find at the Kantatallita area of Tiahuanaco, 71 kilometers (44 miles) west of La Paz. [Where Did the Road Go?] 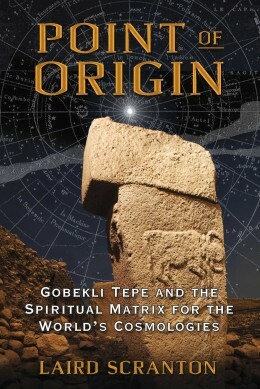 Laird Scranton joins Seriah to talk about his latest book, Point of Origin: Gobekli Tepe and the Spiritual Matrix for the World’s Cosmologies.